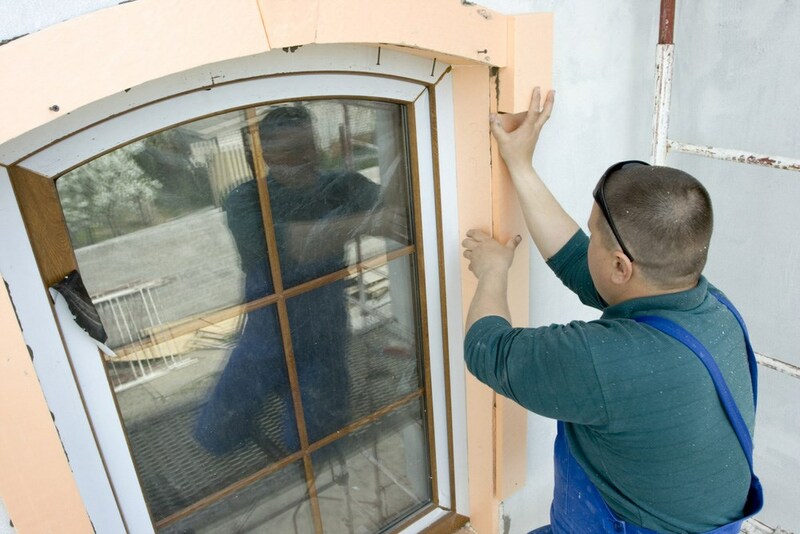 Whether you need to remodel your bathroom or replace your windows, our services can't be beat! When you are looking for superior local home improvement contractors for your Green Bay home improvements, turn to the experts at Get A Pro! We are your convenient and comprehensive remodeling business in Green Bay and the surrounding areas! 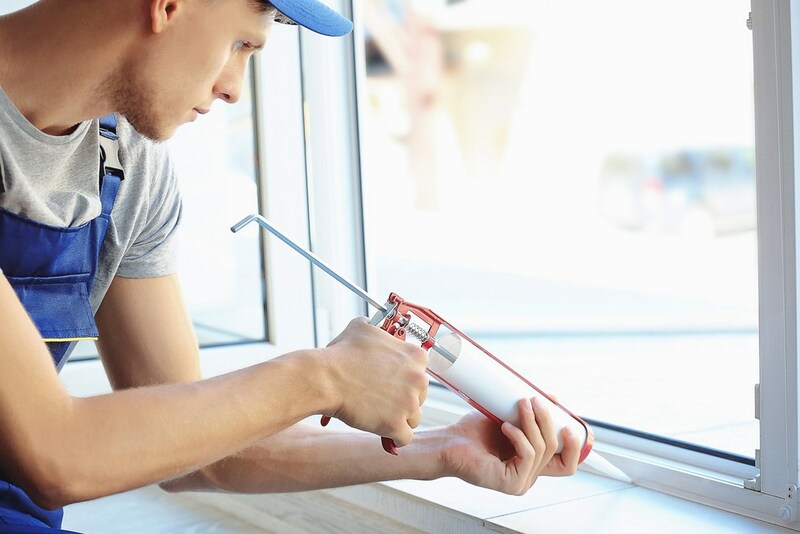 We have been offering the highest quality home improvement services including Green Bay bathroom remodeling, window replacement, and metal roofing. No matter what Green Bay home improvement needs you have, Get A Pro can handle them with ease! Get A Pro is accredited by the Building Performance Institute, Inc. (BPI). Additionally, we are proud members of the National Association for the Remodeling Industry and the National Roofing Alliance. These memberships and accreditations ensure we are kept up-to-date with the latest products, techniques and technology available in the industry! We are a locally owned and operated business that is fully bonded, insured, and licensed. 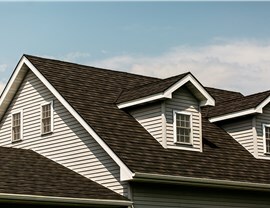 Why choose Get A Pro for your Green Bay home improvements? 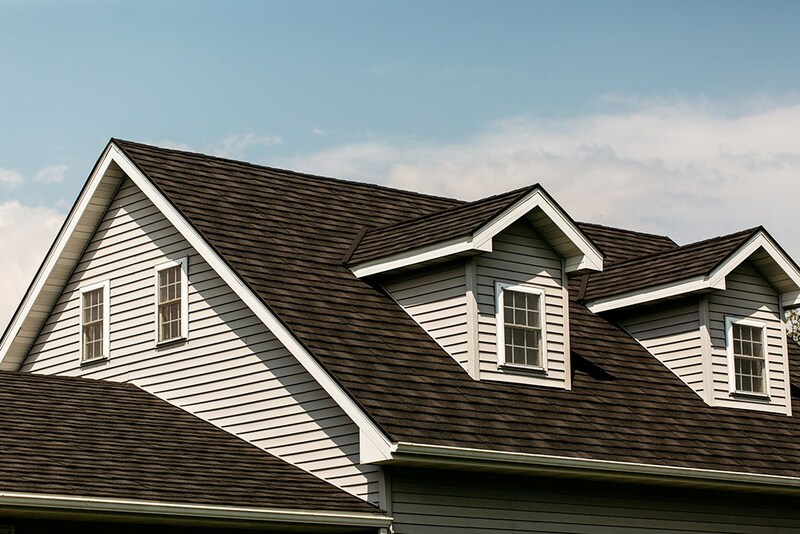 Quality - Not only do we offer the highest quality products from picture windows to stone-coated Green Bay metal roofing, we also offer the highest quality workmanship and customer service. Energy Efficiency - Our products are designed to help you save money on your energy bills. We feature Pro-Tect Green Bay replacement windows that have a foam-filled sash and frame for maximum insulation and we offer energy efficient options like low-e glass, argon gas and double/triple pane windows. 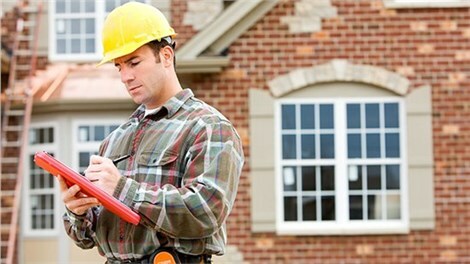 Convenience - Who has time to locate multiple general contractors for every individual home improvement project? Save yourself time and hassle by selecting Get A Pro. Whether you are looking for a tub to shower conversion, a new metal roof or replacement vinyl windows, our professionals can tackle your projects with ease! Lifetime Warranty - We stand behind our products and services 100% and we want you to have complete confidence in your purchase. We offer an all-inclusive, transferable lifetime warranty on both our products and workmanship. Because we offer this warranty, if you ever have questions about your warranty, you can call us directly for an immediate answer without waiting for a reply from a manufacturer! 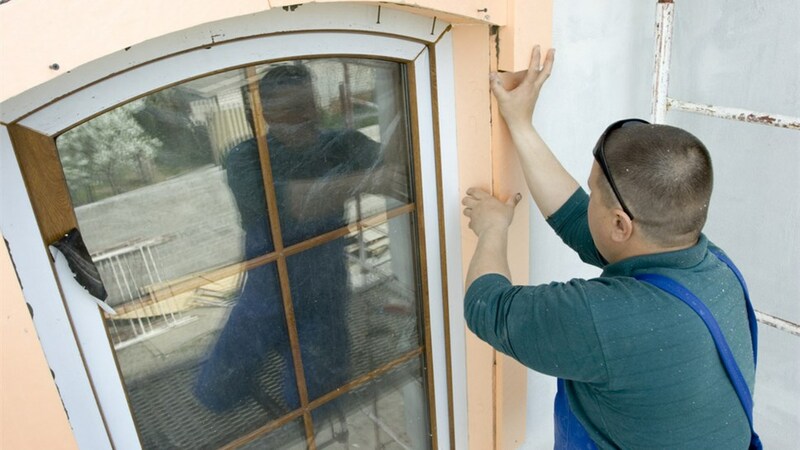 Make home improvements easy by choosing the experts at Get A Pro! Our comprehensive products and services are all customizable, so you will always get exactly what you need. Contact us today to learn more about our home improvement services! 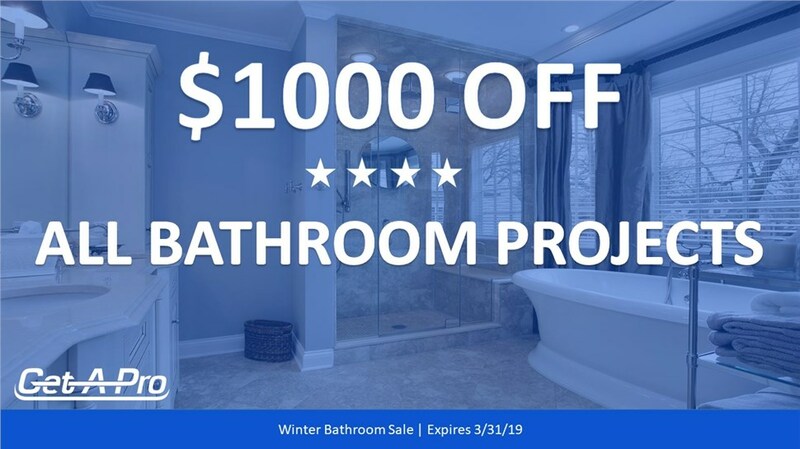 Call to discuss your upcoming home improvement project with one of our friendly representatives or fill out our convenient online quote form to request your free, no-obligation estimate!